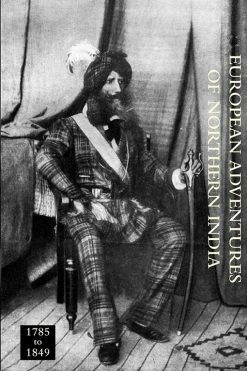 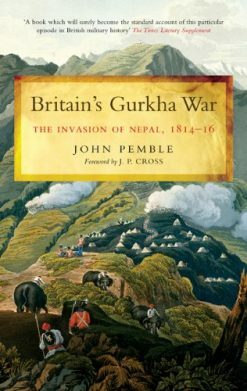 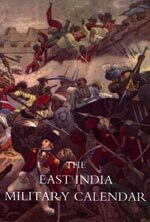 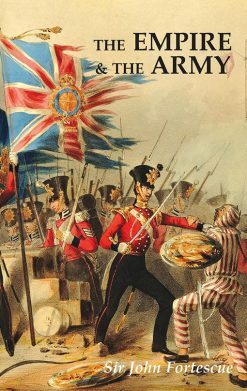 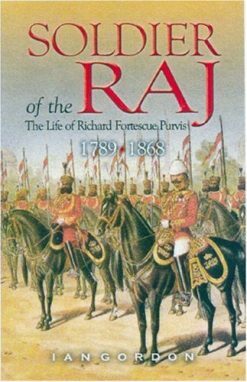 The history of India in the early years of the 19th century is largely one of the colonial rivalry between the contending European powers, Britain and France. 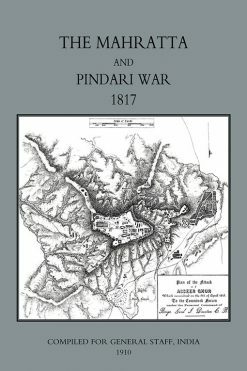 Both countries vied for control, each forming shifting alliances with local Indian rulers. 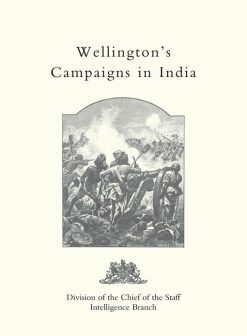 The early campaigns of Sir Arthur Wellesley (later Duke of Wellington) were fought in southern India against the French and their allies in the Mahratta Confederacy, and in the end the British prevailed. 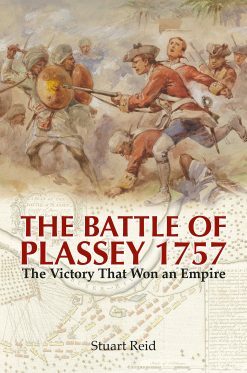 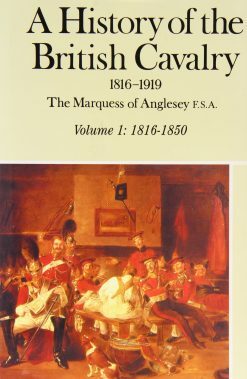 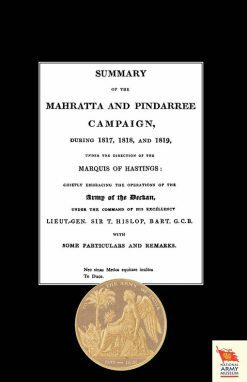 SUMMARY OF THE MAHRATTA AND PINDARREE CAMPAIGN DURING 1817, 1818, AND 1819. 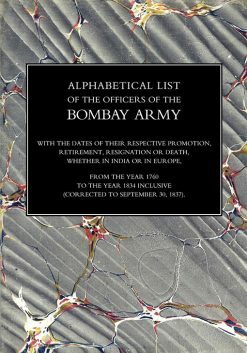 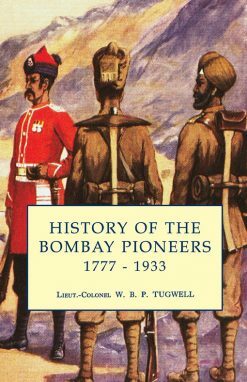 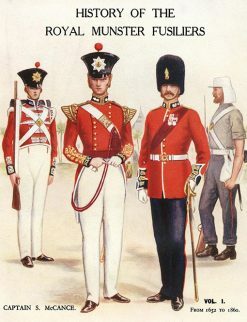 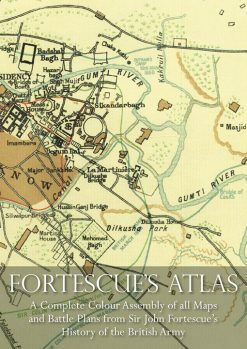 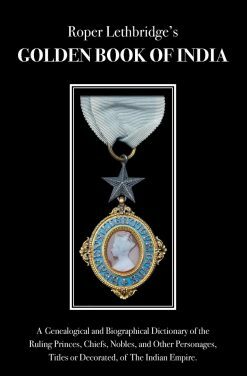 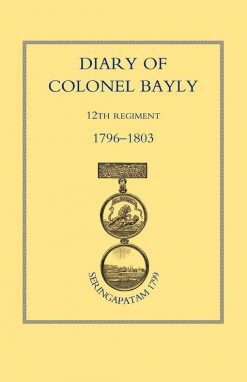 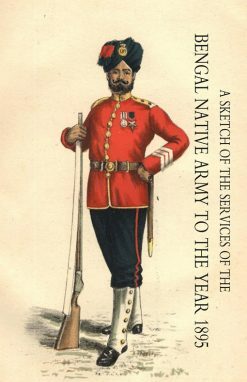 ALPHABETICAL LIST OF THE OFFICERS OF THE INDIAN ARMY 1760 TO THE YEAR 1834 Bombay. 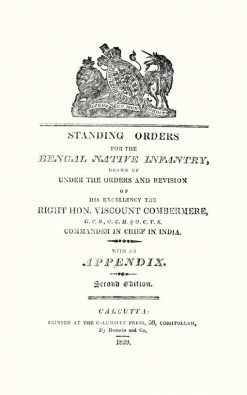 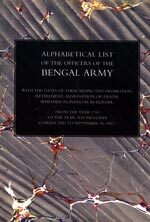 ALPHABETICAL LIST OF THE OFFICERS OF THE INDIAN ARMY 1760 TO THE YEAR 1837 Bengal, Madras and Bombay Presidencies.